We also do web design. Check out some of our work here! 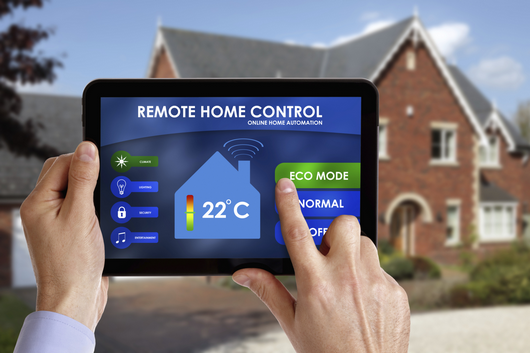 Want to control your home from your smart phone or tablet? We come to your home and get your system back up and running. We will do our best to make sure you are back up with as little interruption as possible. We are A+ Certified as well as Cisco Certified and are able to repair almost any Computer issue you might be having. With a 100% success ratio, we will catch and remove all new malware variants. Very rarely will a system need to be ‘refreshed’ but if so, we will let you know and advise you to the best course of action. We can secure your wireless network and help protect your information from prying eyes. We can also help you get maximum coverage throughout your home. We will come to your place of business and help get you up and running, whether you have virus issues, network problems or simple wish to know what upgrades might help your business expand to the next level. We can help make it happen! If you have a system with Active Directory, an SQL database or you use MS Exchange, we can help make make your business more efficient and less prone to down time. We are Cisco Certified which means we can help get your business network up and running. If you need support or you are experiencing network congestion, we can help resolve that too. Or if you simply want to know how an expanded network can benefit your business model, give us a call. With a maintenance contract, you can rest assured that anything that comes up will be dealt with swiftly and efficiently, making down-time a thing of the past. Whether you have been ‘online’ for years or are just now wanting to get in on the action, we can help get you online with a site that will meet all your needs and requirements. From Blogs to eCommerce sites, we can do it all. If you are already online but are not sure how to update and make changes to your existing site, we can help. 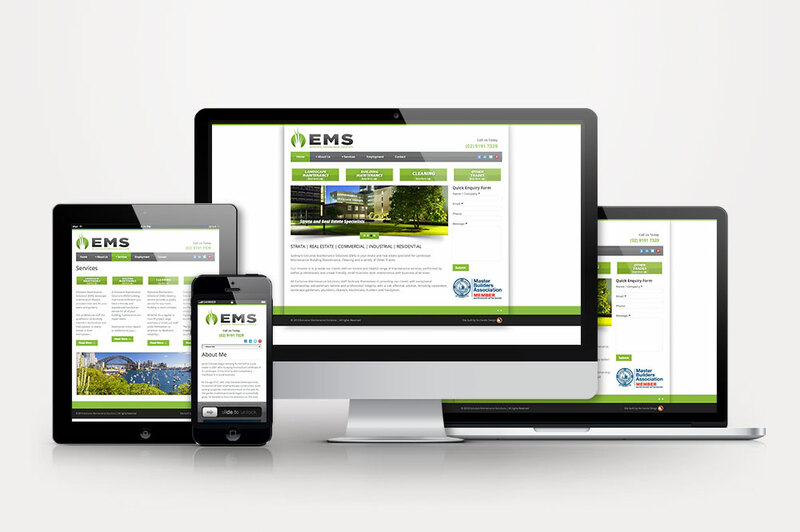 From making minor changes to full scale overhauls, we can work with any technology or programming language out there to make sure your site is meeting your needs.